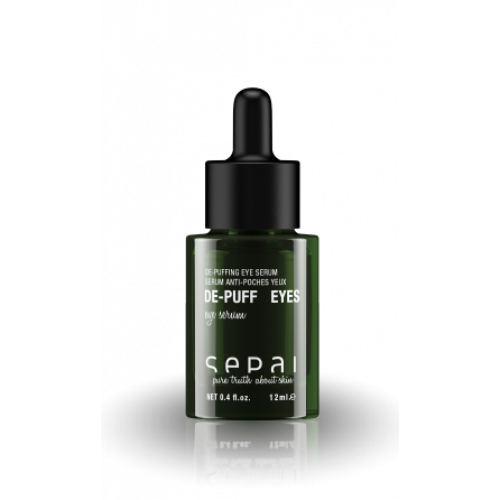 De-puffing eye serum to treat all kinds of under-eye bags. Improves circulation and firmness. 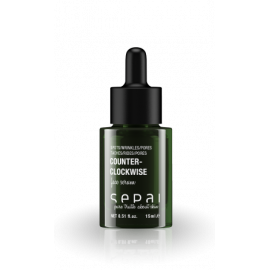 For a fresher and decongested eye contour area. 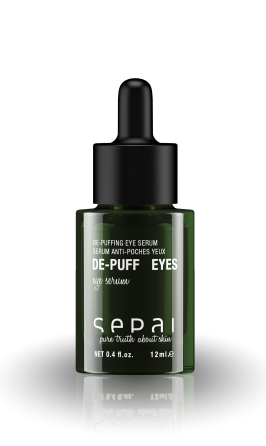 Treats all kind of under-eye bags related problems. Recommended for bags, either from water retention or from lipidic accumulation, on all skin types.